“Doraji,” or balloon flower, is used a lot in herbal dishes in Korea. The herb is effective in treating atopic dermatitis, according to a research team at Kyunghee University’s Oriental Medicine College. The research was published in the latest edition of “Biological & Pharmaceutical Bulletin,” an international journal. su and doctor Kim Jeong-jin at the school noted that incidences of atopic dermatitis have increased dramatically recently, now affecting up to 20 percent of children in industrialized countries. Until recently, steroid therapy was widely used for treatment, but it causes side effects. There have been clinical trials on complementary or alternative medicines, though their efficacy and safety remained mostly unclear. 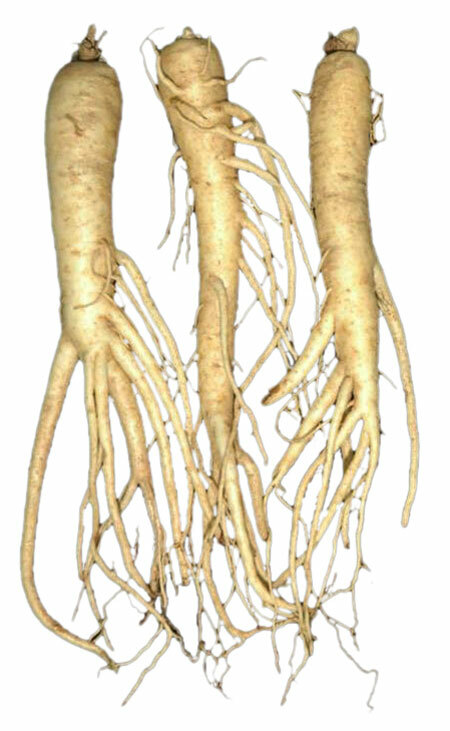 The researchers at Kyunghee noted that the “doraji” root has been used as a traditional oriental medicine for the treatment of pulmonary and respiratory disorders such as bronchitis, tonsillitis and asthma. “In the concept of oriental medicine, the lung is believed to control the skin; asthma and atopic eczema are both allergic diseases which are dominated by allergen-specific Th2 cell immune responses,” the research notes. The researchers fermented extracts from doraji with lactobacillus in kimchi, as the lactic acid bacteria strains have been reported to reduce some allergic manifestations in mice and humans. Then they fed mice that had atopic dermatitis with the fermented doraji. It turned out that lesions decreased from 150 micrometers to 50 micrometers in thickness. The researchers said that fermented doraji helped balance the dermal immune system, thus helping treat atopic dermatitis that results from an increasing allergic immune reaction. “The research proved the effectiveness in atopic dermatitis treatment by showing the mechanism discovered in clinical tests, thus suggesting a new solution for treatment,” professor Bae said. “As overuse of immunosuppressant hinders immunity of the skin, it could be problem for patients suffering from atopic dermatitis from the mid- to long-term. 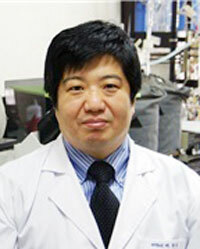 We expect that fermented doraji will open up possibilities for new medicine,” doctor Kim said.